A little film background. 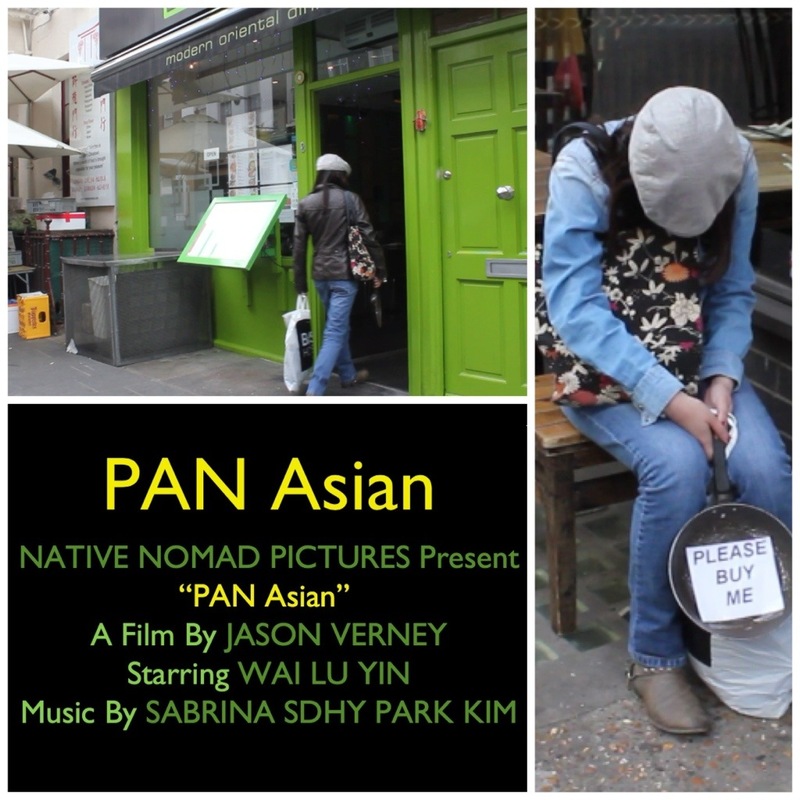 After some debating, we decided that Native Nomad Pictures submit a film to the Terracotta Far East Film Festival, now in its 5th year. 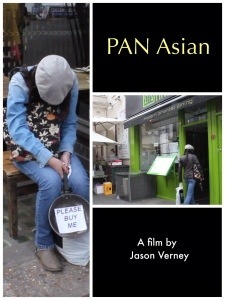 We’re calling it a ‘fry-on-the-wall’ light dramatisation and almost documentation of Asian life and business in London.